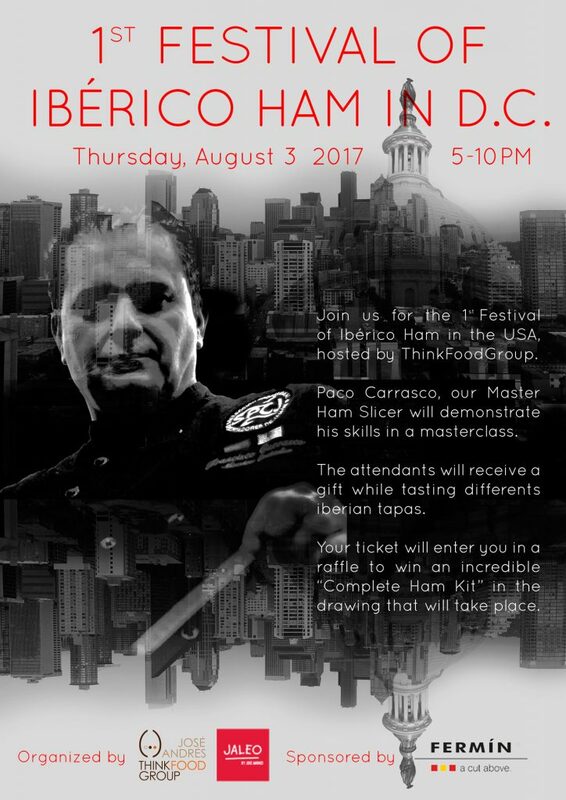 Join us for the 1 Festival of Ibérico Ham in the USA, hosted by ThinkFoodGroup. 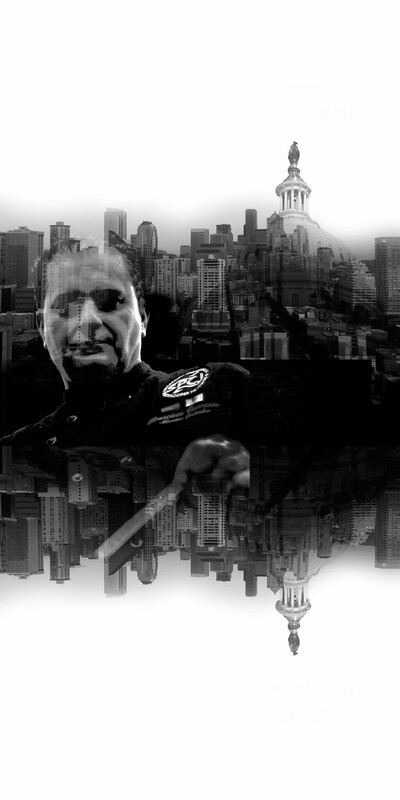 Paco Carrasco, our Master Ham Slicer will demonstrate his skills in a masterclass. The attendants will receive a gift while tasting differents iberian tapas. Your ticket will enter you in a raffle to win an incredible “Complete Ham Kit” in the drawing that will take place.